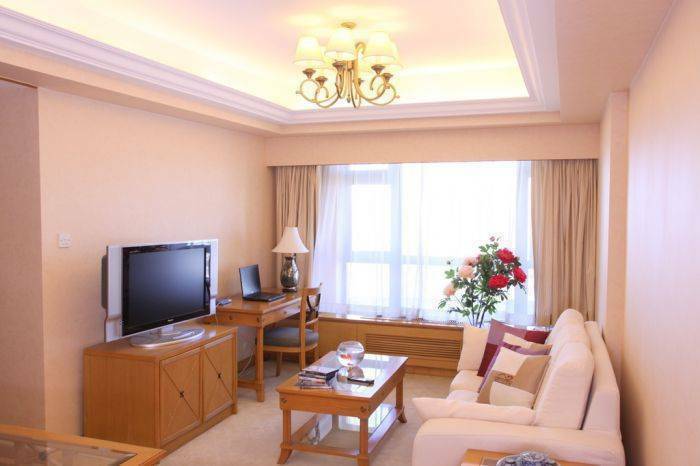 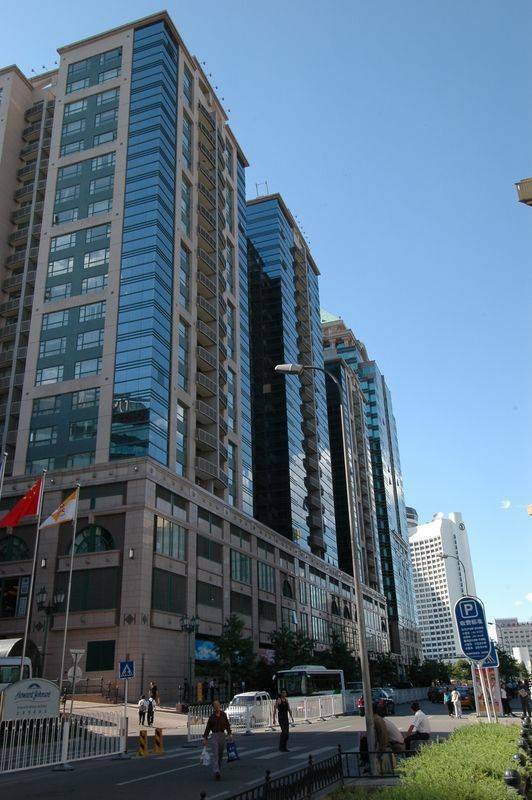 STATE APARTMENTS are conveniently located in the legendary Chang An Avenue. 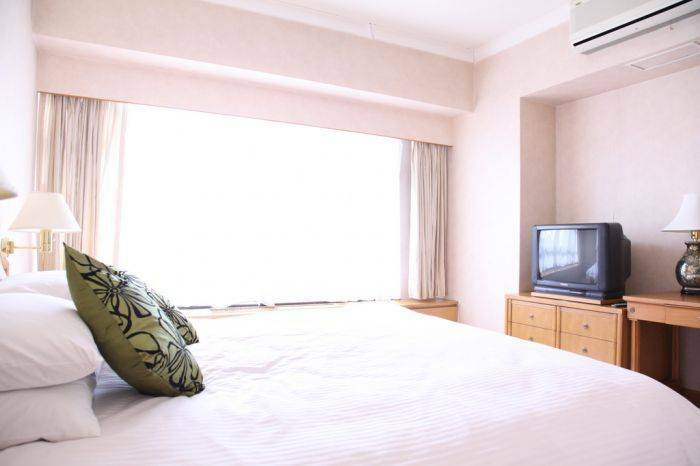 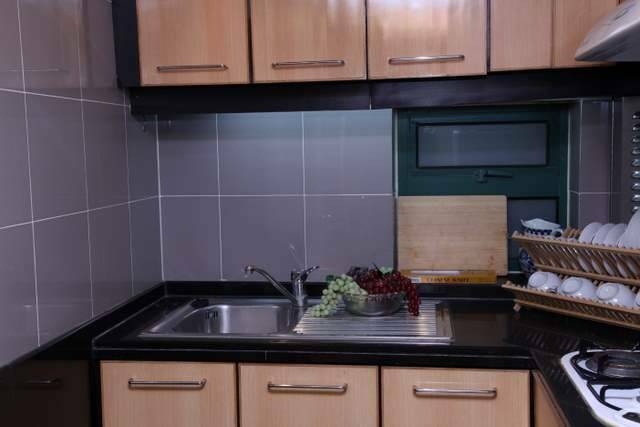 All units are air-conditioned, centrally heated, fully serviced and elegantly furnished. 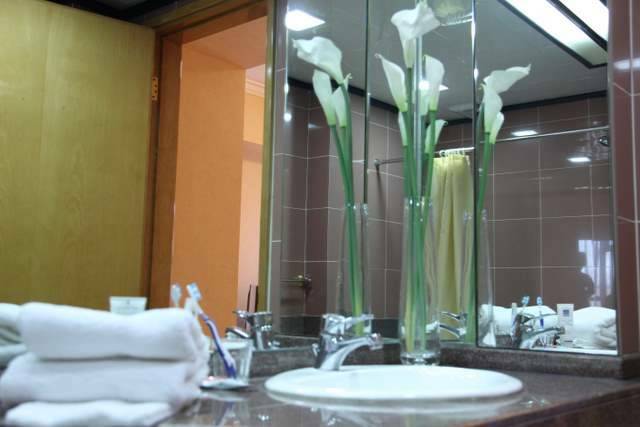 The units are ideal choices for corporate and business visitors, families or leisure travellers. 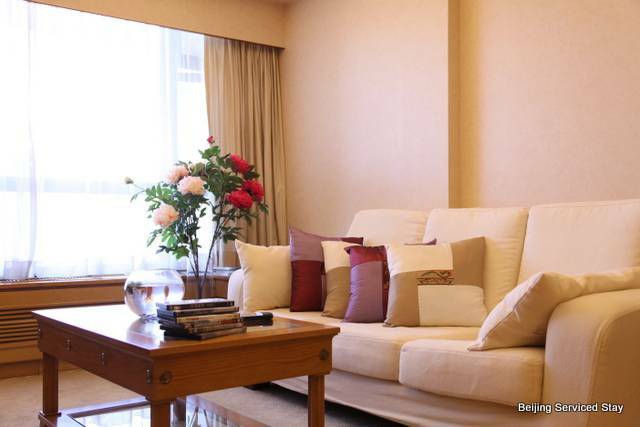 STATE APARTMENTS are conveniently located in the legendary Chang An Avenue where Tiananmen Square, Forbidden City and the famous Wangfujing shopping area are just within minutes walk away.